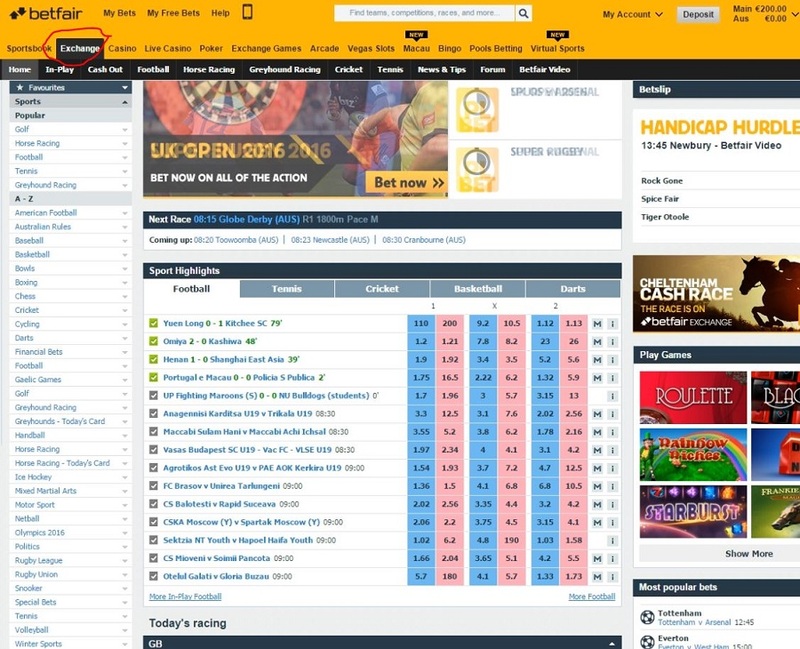 If you want to know how to lay a horse to lose on Betfair, then below you will find a step by step user guide to try and make the process as simple as possible. 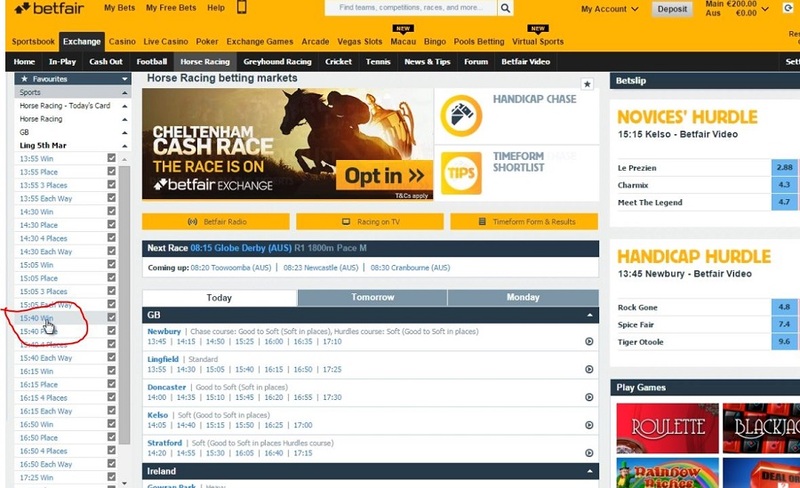 The Betfair exchange has been in existence for more than 15 years but there are still a lot of punters who have never tried it because it probably sounds more complicated than it actually is. Being able to lay a horse you think has no chance of winning is something that every punter should have in their betting arsenal. Here is a quick video showing you how to lay a horse to lose on Betfair. For those of you who prefer to read, here is our simple step by step guide. Step 4 – Select racing from the country of your choice. In this example we selected GB for Great Britain. Step 5 – Select the horse meeting of your choice. In this example we selected Lingfield. Step 6 – Select the race and the win market. In our example we selected the 3.40 win market. Step 7 – Select the horse you want to lay by clicking on the pink column as indicated below. Step 8 – Enter in the stake you want to win if the horse loses and press “place bets”. In our example we will win €5 minus 5% betfair commission if the horse loses. If however the horse wins, we will have to pay out €31.00 as indicated in the Liability section above the place bet button. Now all you have to do is sit back and watch the race and count your winnings if the horse loses. Laying horses to lose on Betfair is as simple as described above. 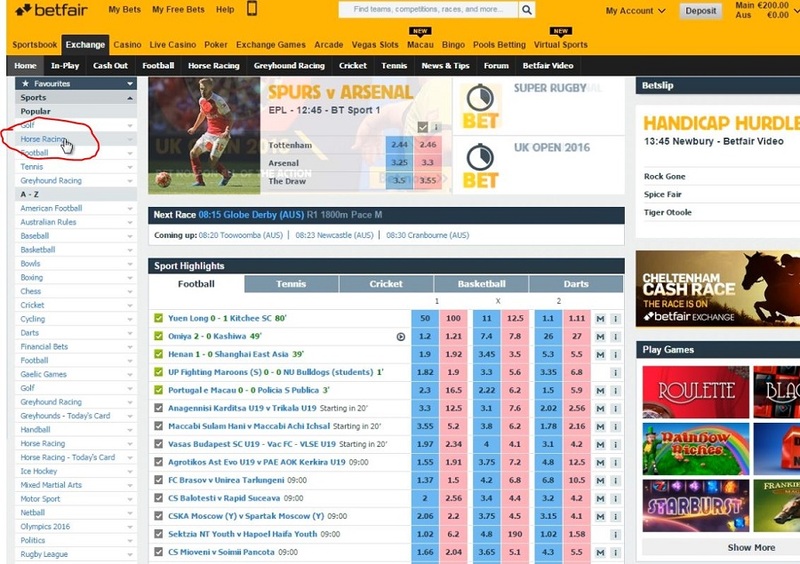 Remember, if you do not have a Betfair account, you can sign up by clicking on the following link.